Taking Pub Crawls to the Skies - Nisbets Australia Blog - Industry news, trends, recipes and more! It’s a classic formula for a great night out, but other than making it into a game of pub golf there traditionally hasn’t been much scope for variation. However, now there are companies reinventing the wheel and offering the opportunity to hop in a chopper and head deep into rural Australia to sample pubs you would never have been to otherwise. A beer in the wilderness, accessible only by helicopter, just has to taste better than a regular beer, doesn’t it? Up in the “Top End” of the Northern Territory, remote croc-infested regions are the setting for the most remarkable of crawls. 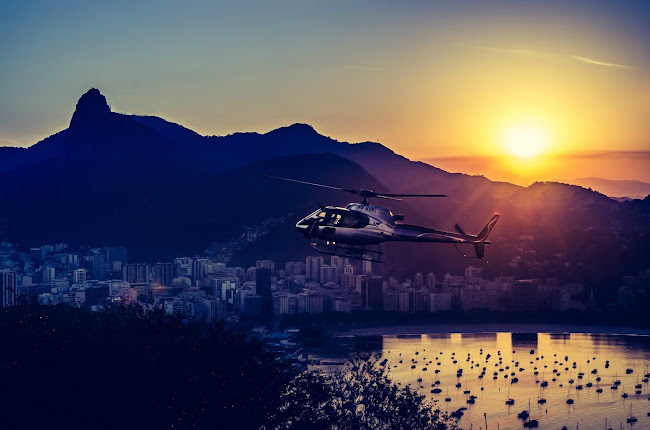 Covering 300km and visiting five pubs across the region, you and two friends can board the R44 aircraft and take in the incredible scenery from above – Charles Darwin National Park’s coastal wetlands and wartime bunkers, Darwin Harbour, the beautiful Cox Peninsula and wildlife at every turn. Not to mention, sink a few schooners at each place! You can see miles of rural Australia unencumbered by humans, crocodiles, birds and meet hearty locals keen to regale you with their stories and knowledge of the land. From Goat Island to the Humpty Doo Tavern, these pubs are well off the beaten track and are welcoming to heli-crawl tourists. Or there’s a heli-crawl slightly more inland, starting just outside of Brisbane in Ipswich. You can take in the views as you pay a flying visit to pubs through the Scenic Rim, Ipswich and Lockyer Valley regions west of Brisbane. The crawl includes five pubs, with lunch and a pint in each place included in the price. They’ve handpicked a roster of pubs you can choose from, carefully vetted for quality. Overnight stays are also possible for those who might want a romantic getaway. You can even be picked up from your home in the chopper if you have enough space. That’ll impress your neighbours! It’s an exciting twist on a well-known concept. It ignites our inner sense of adventure and desire to explore our great vast country, while also capitalising on our love of beer and a good time. It’s a perfect combination and is a once-in-a-lifetime experience that people are willing to pay money for, encouraging participation from locals and tourists alike. If you’re on a flight route for these heli-crawls then great. But if not, there’s plenty you can do to draw in those who are looking for a fast-paced evening. 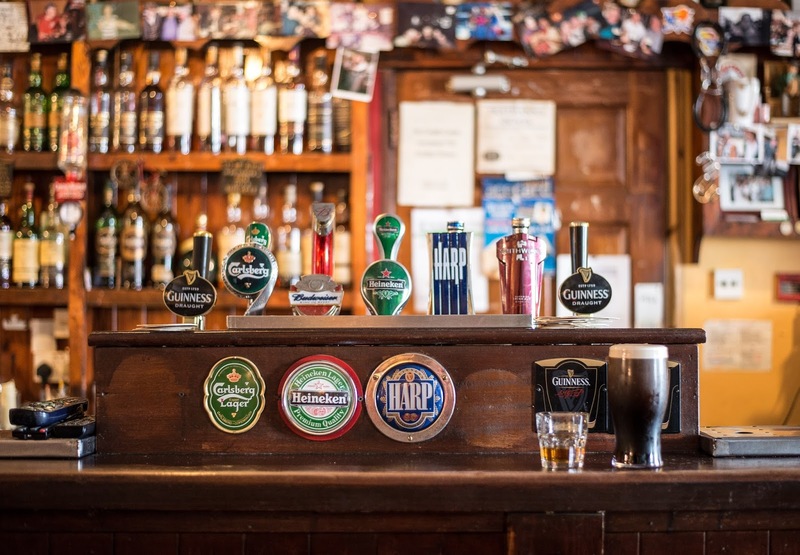 Being close to other pubs and venues is key, and co-operation between businesses can help maximise profits. For special occasions, such as Australia Day or Christmas in July, get together with other pubs and bars in the area and devise a plan for driving footfall. Sell wristbands to give customers deals on drinks at participating venues. That will then limit their chances of deviating off course and keep people spending money with you and your peers. Be sure to promote on social media to create buzz and give people advanced notice of your event. Make your venue stand out. Use advertising boards outside to lure punters in with deals on drinks. Once they’re in, it’s all about fast-paced and indulgent drinking, so make sure your glassware is diverse. Jugs can be used for high-margin two-for-one cocktail deals, shots are also in demand the longer the night goes on. If it’s going to be a crowded night, and particularly if you have a large outdoor space, plastic glasses may be a wise option to avoid breakages. Chances are you’ll have plenty of customers who are venturing into your place for the first time. This is your chance to impress and keep them coming back, so offering free wifi and fitting quality bar furniture will make a good first impression and increase your chances of repeat business. They may only be looking for a few quick cheap drinks, but you have the chance to turn them into regulars!